The use of grid layouts into the design of content and site structure will be prevalent in the new fiscal year. More and more individuals are swaying away for the traditional block of texts separated by headings. Professionals now understand that usability, minimalism and navigability is the most important to communicate to their target audience. Furthermore, a less is more approach will be implemented which means to have simple, fresh color palettes, simplicity with clear and concise messages across the board. Individuals come to websites for one reason which is to figure out what a firm could do for them. Developing a site that is clean, uncluttered and usable allows entities to put content first, getting messages across. Various start up businesses are failing to see the importance of allocating funds towards identity. Therefore, many firms are not successful in presenting a valid corporate identity within their marketplaces ultimately having a unsuccessful marketing campaign. 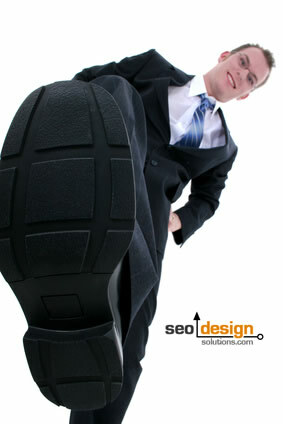 Websites tend to go after a more casual look and personal look to interact better with the clients/end users. Grids will become bigger, layouts will become cleaner, digital decoupage will gain momentum with hand-drawn styles and clean vectors pairing up. Personalization is key now a day’s considering firms are trying to make a connection between prospective clients with their website. WordPress and CSS designs are currently following this trend as we speak. WordPress is a content management system / blog where individuals can post informative content within it. These blogs are now used as a marketing tool considering where there are eyes there is a marketing opportunity. Micro blogging sites such as Twitter & Facebook are now being implemented in order to drive more traffic towards websites. These sites emphasize real time communication letting users see what is happening right now. Many of these sites provide information even before the major news networks can pick them up. In addition, more people are having conversations online even with companies they do business with. Mobility is also another trend within the internet marketplace as well. We are bringing the web were ever we go, thanks to smart phones letting us connect to the internet. Web Design is smart and it is getting smarter. Sites are making their overall goal to make all systematic knowledge immediately computable to anyone. Scanning text is a extremely common behavior for higher-literacy users. The average user has time to read at most 28% of the words on a webpage on an average visit. Therefore, sites are using larger titles, images, sketches, and sliders. 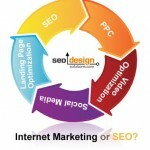 SEO Technology?, Web 2.0?, Seo Web Design? What’s Next? What Do Search Engines Know, That We Don’t? Looks Like You're New Here. 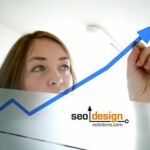 Welcome to the SEO Design Solutions Blog. Feel Free to Read Our Informative SEO Tips, Subscribe to Our RSS Feed or checkout our WordPress SEO Plugin SEO Ultimate or Check out our Framework for WordPress The SEO Design Framework. 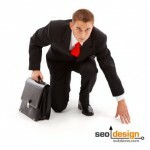 SEO Tools: Looking Back to Move Forward! Duplicate Content, What is it and How to Avoid it! 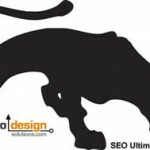 In 2006, Jeffrey Smith founded SEO Design Solutions (An SEO Provider who now develops SEO Software for WordPress). Jeffrey has actively been involved in internet marketing since 1995 and brings a wealth of collective experiences and marketing strategies to increase rankings, revenue and reach. And as in most industries, trends come and go… and then come back again. 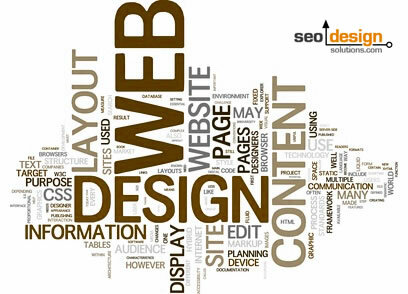 Website design is no different as trends reflect the changing times . For a small business owner it has become apparent that information like above is important to understanding the internet. Websites are built by people that don’t know who they are marketing to, so understanding basic SEO is important to the business owner. It is just like knowing how to write a check. I really prefer Intuitive Flash Design, the animation and the moves that give you the felling that you are in a beautiful and will designed website. It really needs a professional designer to design a flash website with a friendly use interface that allows the users to browse around the website with an interesting motion while clicking on the buttons to move to another page. The only people who like flash are the flash designers who love “beautiful” and “interesting motions”. To the search engines and everyone else, it’s annoying. Give me the information I want, quickly and efficiently. In my experience it constantly butts heads with web analytics tools, preventing you from seeing user metrics and ROI. But who cares about users as long as you have beautiful, interesting motions? that’s really a fantastic post ! added to my favourite blogs list.. I have been reading your blog last couple of weeks and enjoy every bit. Thanks. Post is very helpful thanks! Or Follow us on Twitter and Facebook instead. 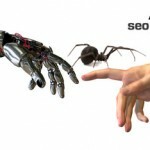 Topical Relevance, SEO and Keyword Stemming! 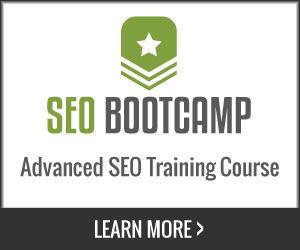 How to Get SEO, Call to Action and Conversion on the Same Page! Powered by WordPress, Built on the SEO Design Framework. Copyright © 2019 All rights reserved.